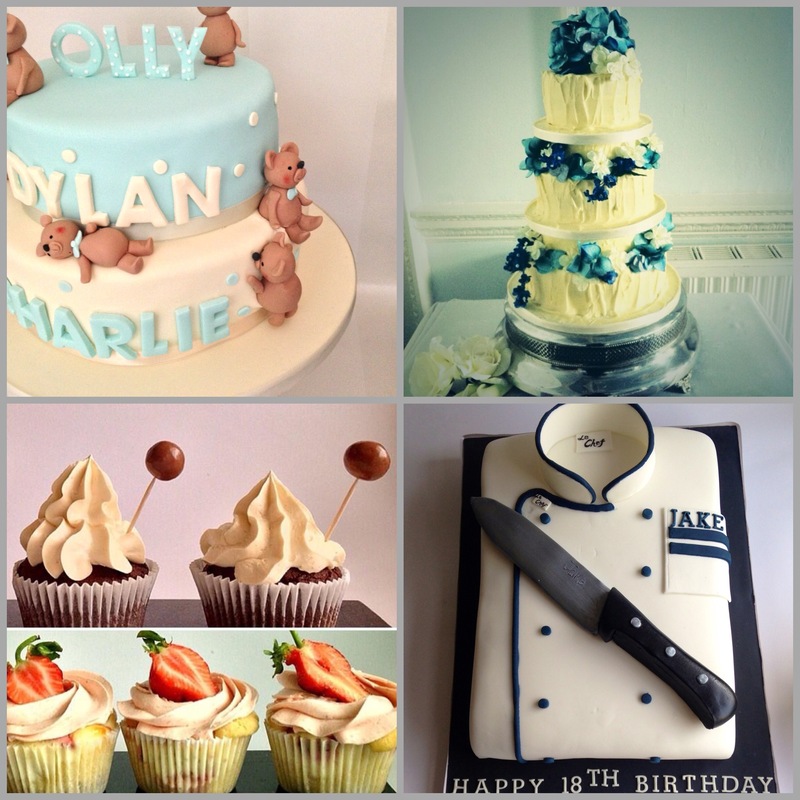 Its time to introduce another cake business in the Meet the baker feature, Hope you enjoy another fab read and seeing pics of some great cakes. My name is Sally and I own Mamgi Cakes based in St Athan, Vale of Glamorgan in South Wales. 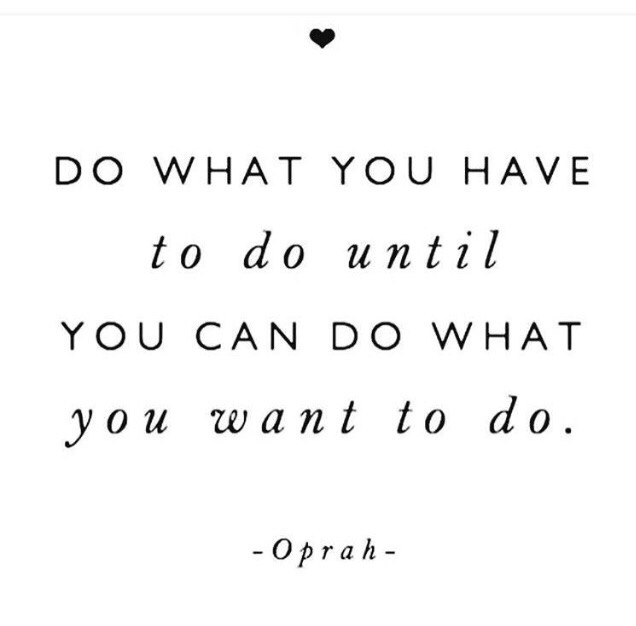 Mostly self taught though I did learn a lot from my grandma as I was growing up. She was very into her cakes and baking. I have done a few taught courses now over the last few years but no qualified training. Since I was a child. My grandma used to live with us when I was growing up and she would make the most amazing cakes for our birthdays and I would help her sometimes to make them for my brothers. She also used to make a proper Sunday tea with all the homemade cakes and scones etc on a Sunday and she would show me how to bake things so have been doing it ever since. I came back to the cake decorating side of things when I had my boys, I was making cakes for them, other family members and friends and it sort of grew from there. Just over three years now. I was making cakes for family when one of them recommended me to a friend of theirs that needed someone to make a large number of cupcakes and cakes for a wedding anniversary. My husband encouraged me to do it and I then registered so I could take the order and Mamgi Cakes was born. My first ever paid for order consisted of 150 cupcakes and 4 cutting cakes which looking back was a little bit mad. The most recent cake I made was the Harry Potter Knight bus which I gave to my friends little boy for his birthday. Mostly through word of mouth and a facebook page (www.facebook.com/mamgicakesstathan). When I was first running my business I was going to some local event days and did some wedding fayres which I think got a few people to know I was here and baking but I would say nearly all my work is through recommendation more than anything else. I also have a few cakey friends who will recommend me if they are full and vice versa. The late nights. I work mostly at night once my boys have gone to bed which means I usually can’t start working on anything till after 8pm. This of course then means I tend to have a lot of very late nights to get things finished. Even though I find the late nights the hardest thing about running a cake business it’s strangely also the thing I love about it. Being able to choose when I complete my work means I can work it around looking after my family and it still allows me to spend time with them, and attend all the things they are taking part in, without having to worry about getting time off work and things like that. I don’t know if I have a speciality yet but I think my favourite type of cake to make is the 3d/carved cakes. I also really like making wedding cakes and flowers. I like Ceri Griffiths of Ceri Dz for his Royal Icing work, Hannah Edwards from The Cake Illusionist makes amazing carved cakes and Jacqui Kelly from Totally Sugar does brilliant models. Oh not sure I have so many bits I use all the time but probably my Kenwood mixer. An Iwata HPC+ airbrush gun. The mat. I kept hearing how it would make covering large cakes so much easier so thought I’d give it a go but was a total waste of money and just didn’t work for me. I use Couture/Sugarpaste direct a lot at the moment and like Culpitt as well. I would love to learn to work with pulled sugar. I attempted it once with isomalt and just ended up burning my fingers and making a mess so would like to learn to do it properly. I would like to do more carved cakes as that is something I am enjoying making and move into doing more wedding cakes. Most of the time things take a lot longer to do than you expect/plan them too. And if you would like to shout about your business or give your customers a sneak peek behind the scenes email hello@kakeandcupkakery.co.uk to have your business featured in a future meet the baker post. 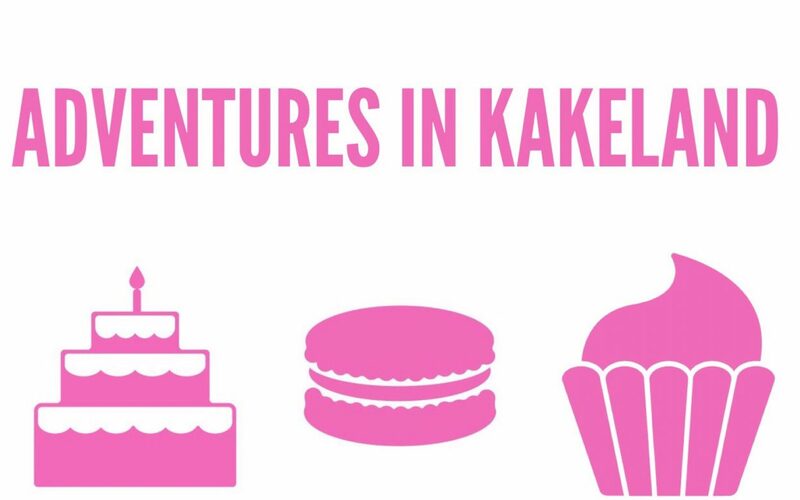 If you have been following this blog you have also been following my actual adventures in Kakeland so time for a mini update and to catch up to with what I have been upto? Business has been busy, barely a week goes by without cake orders and I’m also now receiving corporate orders which I enjoy,I do need however to sort out my wedding cake side of the business as this time of year I could be busier with regards to wedding bookings but have celebration cake orders booked so it’s all good. I’ve ventured onto another social media platform and have become a SnapChatter, it’s a tricky platform to use as its an old school approach as gathering followers involves getting yourself out there and promoting your business as it doesn’t have a suggested user list like Twitter or Instagram (im on both) so I’m using it for behind the scenes videos, pics and tips, still getting to grips with it but it’s fun and will add another connection to customers and other businesses. 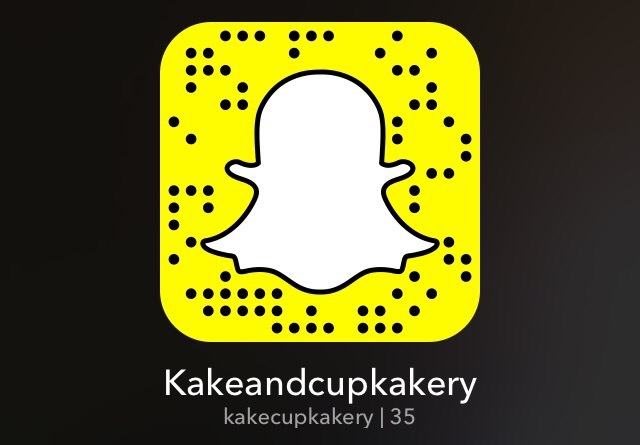 So if you are on snapchat say hello. 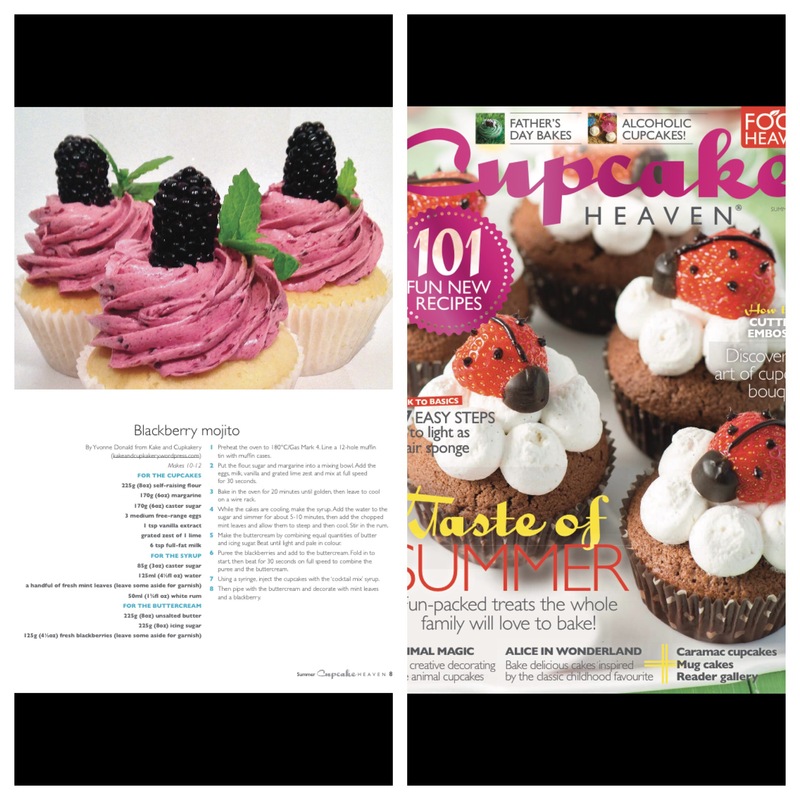 In May I had one of my recipes printed in Cupcake heaven magazine, it was my Blackberry Mojito cupcake that I also submitted to the cupcake championships a few years ago, so as you can imagine I was over the moon about that. So my business has been operating for just over 4 years alongside my full time job in my registered kitchen and I couldn’t be more pleased with the progress I have made, the cakes I have produced and the customers I serve. I am confident in that I know my niche and my place in the market, my branding is sorted and represents the business perfectly. So with everything going reasonably well I have been thinking about moving into premises as operating from a home based kitchen is tricky, work space and storage is the challenging bit so a dedicated space to work/shop would be amazing ,so as if by chance I saw a shop to let on my way home from work so I followed my intuition got the details and made that call. The premises is close to my ideal location, has complementary businesses next to it, parking, and on a busy road. Simply put it was perfect so I arranged a viewing and loved it, in my head I created the layout, what I would sell etc etc……. but then reality hit, how will this work, I need funding/ financial as the business is making money and running itself but at the moment not enough income to live off and like everyone else I have responsibility’s so there is a lot to think about regarding taking the leap from my home based business with no overheads to premises with overheads, staff cost etc…… and also leaving the security of a regular income. 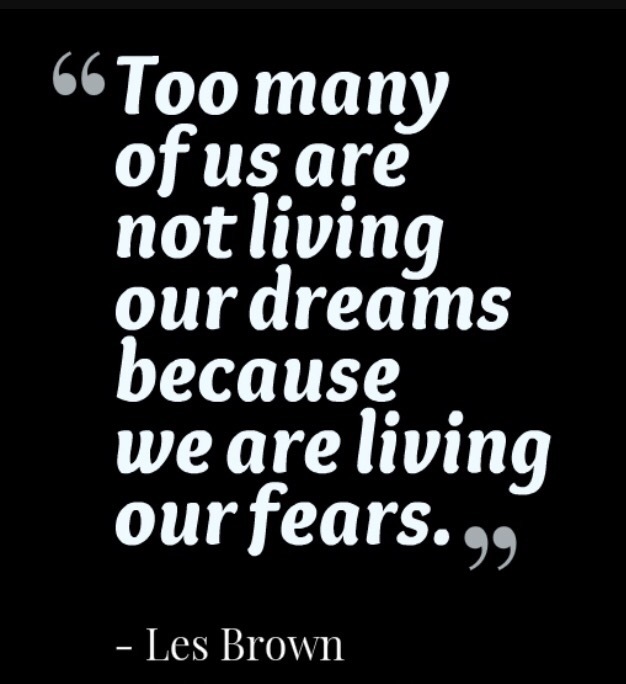 I sometimes wish I was totally fearless and could just make the leap but the fear of will it work, what if the location isn’t right, will customers visit arghhhhh it holds me back and I’m sure I’m not the only one. How do I overcome it?? I have faith in myself and my abilities so you could say I’m working on it. 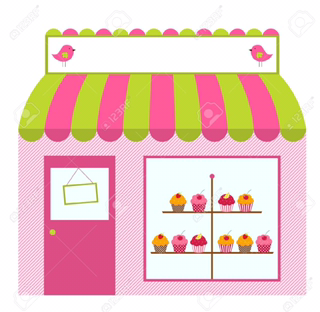 Before I viewed the shop I had actually been in contact with some small business organisations who after discussing my plans with them genuinely believe I have a viable business, especially taking into account my past experience and knowledge and I think others have done it so why not me. Seeing the shop has made me think about the business even more and where I want to be sometime in the future so I have decided to give the business an internal audit (corporate speak I know) to assess my offering, look at my systems, pricing (This doesn’t mean a price increase) do I feel I am offering a good service and do I add value as well as looking into different markets such as weddings as I currently don’t actively market in this area I suppose it would be a bit of a SWOT analysis looking at my strengths, weaknesses, opportunities and threats. So lots to think about. 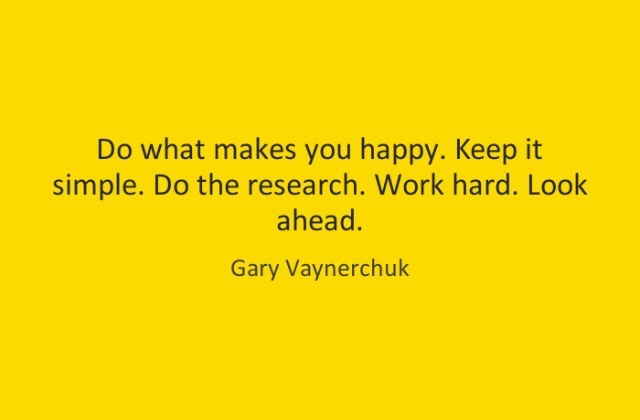 After this I will attempt a business plan make some smart objectives and take it from there. So during the summer this is what I will be doing looking at all aspects of the business to try and make it more effective, increase sales, create a strategy to tap into other markets as well as continue to offer good customer service. Hope you enjoyed my update, and in the next couple weeks my next post will be another #MeetTheBaker feature which I’m absolutely loving and hope you do to.